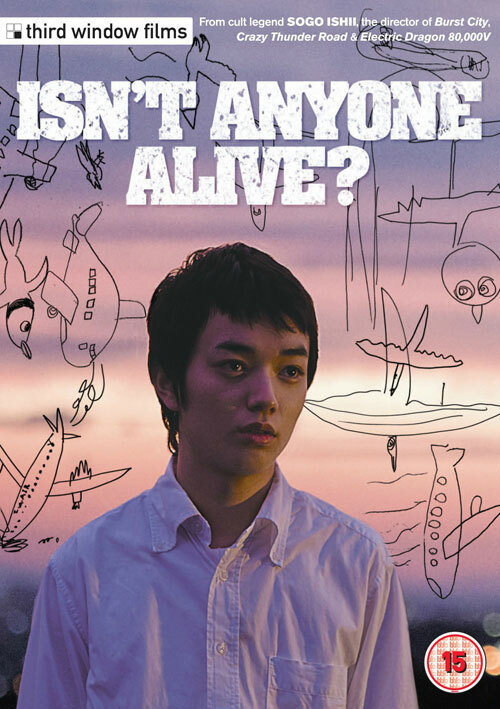 From cult director Gakuryû Ishii, the apocalyptic story begins largely around a college campus and beyond where everyone is suffering horrible deaths in the most unusual and gruesome ways imaginable. Then more people die. Then people the dead came across die too. Is there an explanation for the deaths and what does it all portend? 0 Response to "Isn't Anyone Alive? (2012) Sogo Ishii"